Merit Tires offers premium quality tires at a reasonable price and is a name grown to be associated with characteristics like durability, quality of construction, and aesthetics as well. It’s no wonder this tire brand has gained international acclaim. Its extensive product line includes a wide variety of options and models to suit even the most discriminating of tastes. 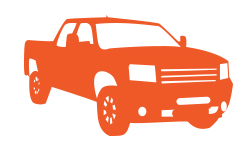 Its models include tires for passenger cars, light trucks, SUVs and more. 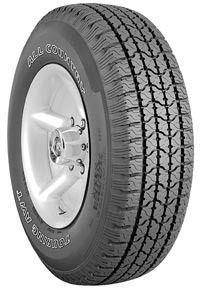 Beyond this, Merit Tires also has a number of tires for all-terrain and muddy terrains as well as season-specific tires too. 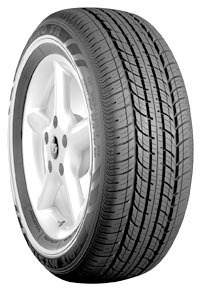 Merit Tires offers premium quality tires at a reasonable price and is a name grown to be associated with characteristics like durability, quality of construction, and aesthetics as well. It’s no wonder this tire brand has gained international acclaim. Its extensive product line includes a wide variety of options and models to suit even the most discriminating of tastes. 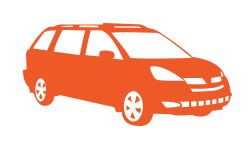 Its models include tires for passenger cars, light trucks, SUVs and more. 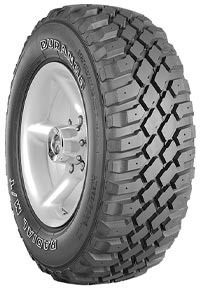 Beyond this, Merit Tires also has a number of tires for all-terrain and muddy terrains as well as season-specific tires too.